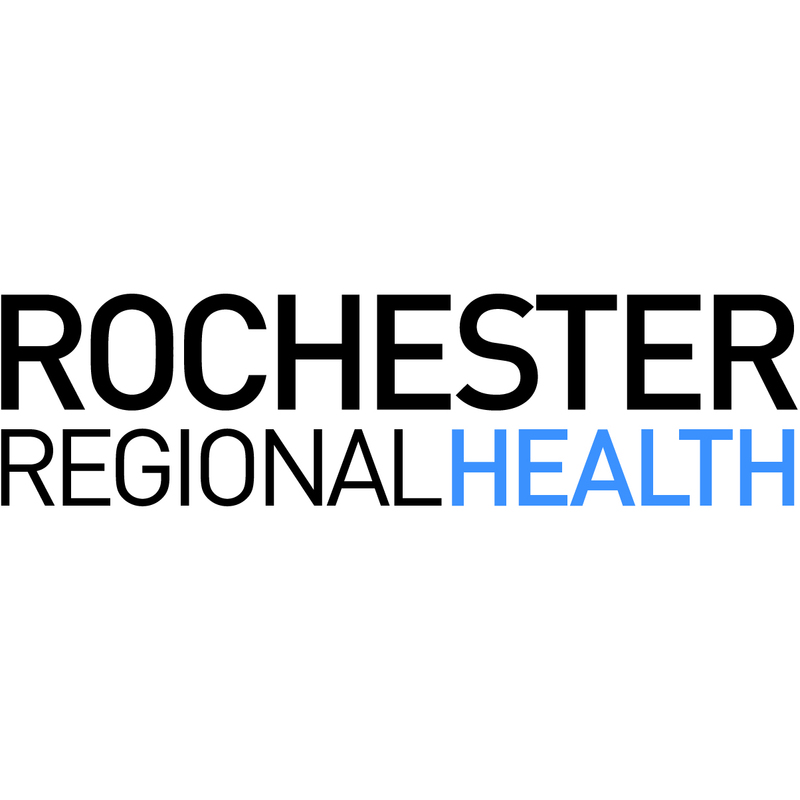 Here are the details for the “Spirit Contest” for the Rochester Regional Health System Flower City Challenge, specifically the Half Marathon (13.1 Miles) on Sunday, April 24th and how neighborhoods can win money. 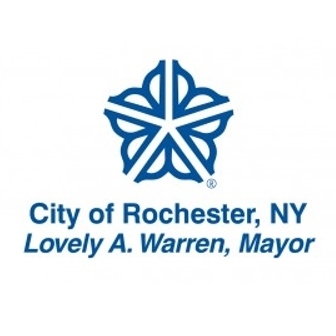 The Rochester Regional Health Flower City Challenge is a 2 day event (April 23 & 24) with 4 events within it. The events on April 23rd are the SMP Duathlon & Paddle Triathlon and will take place at Genesee Waterways Center. The April 24th events are where you come in. 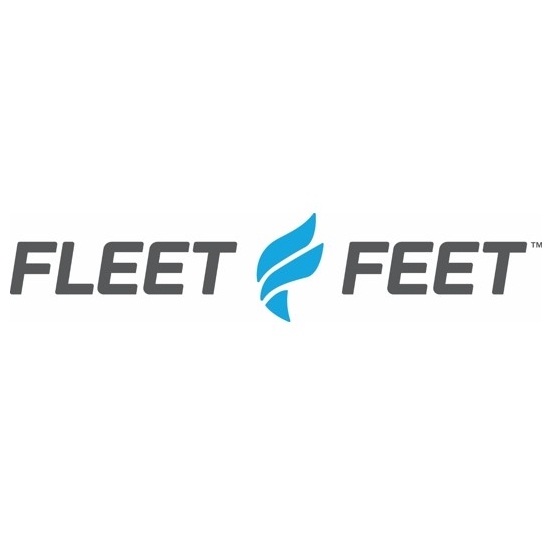 There is the Wegmans Family 5K and the main event – the Rochester Regional Health Flower City Half Marathon. Both start and finish at the War Memorial. The top two “Most Spirited” water stops will be chosen and the winning group or organization will receive a cash prize. 1st Place will receive $750.00 and 2nd Place will receive $500.00 to go towards a beautification project in that neighborhood. The contest will be judged in two ways. What defines “spirit”? We shall leave this up to your individual areas creativity, but frankly the sky is the limit. The majority of these runners really, really need your support and they love whatever you can dish out. Spirit includes having great music along the course, crowd support and cheering, signs, costumes, lots of noise, excitement, energy – simply put “A LOT of SPIRIT”. These are the defined “Spirit Zones” – keeping in mind that they need to be clear because athletes may not know specific streets/areas etc….So these zones are broad. The Neighborhood Spirit Zone contact name is next to the zone. We also recommend that maybe you have big signs up that say “Spirit Zone 1 Start” and “Spirit Zone 1 Finish” so runner have something to read and know zones. If you have any questions or want to contact your neighborhood head please don’t hesitate to contact Nicole at nicole@yellowjacketracing.com.